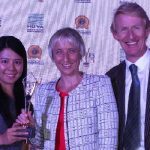 Apart from being the founder of awardshub.com, Yvette Adams, is also the Regional Coordinator for New Zealand and Australia of the Stevie Awards – the world’s premier business awards. 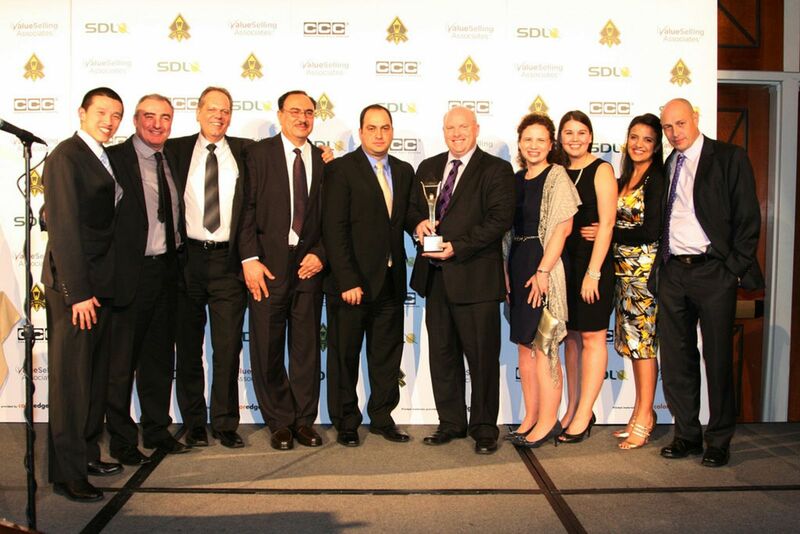 The Stevie Awards were created to honour and generate public recognition of the achievements and positive contributions of organisations and business people worldwide. Beginning with The American Business Awards in 2002, The International Business Awards in 2003, The Stevie Awards for Women in Business in 2004, and the Stevie Awards for Sales & Customer Service in 2006, the mission of the awards is to raise the profile of exemplary organisations and individuals among the press, the business community, and the general public. The Stevie Awards feature the American Business Awards, The International Business Awards, The Stevie Awards for Women in Business, and the Stevie Awards for Sales & Customer Service. In short order the Stevie has become one of the world’s most coveted awards. Yvette became involved in this prestigious international business awards program after being a finalist in the International Awards for Women in Business in 2008, held in New York, USA. The International Business Awards – All organizations worldwide are eligible to compete in dozens of categories, from Multinational Company of the Year to Executive of the Year, in The International Business Awards. Stevie Awards for Women in Business– All women executives and entrepreneurs worldwide – and the organizations they run – are eligible to be nominated in the Stevie® Awards for Women in Business. Stevie Awards for Sales & Customer Service – All customer service, call center and sales professionals, teams, and departments worldwide are eligible to be nominated in the Stevie® Awards for Sales & Customer Service. 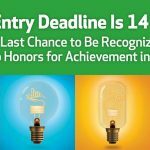 American Business Awards – All U.S.-based organisations are eligible to participate in the premier business awards program in the U.S.A., recognizing achievement in every facet of work life. 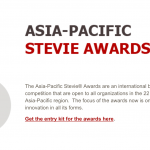 The Asia-Pacific Stevie Awards –The Asia-Pacific Stevie® Awards are an international business awards competition that are open to all organizations in the 22 nations of the Asia-Pacific region.